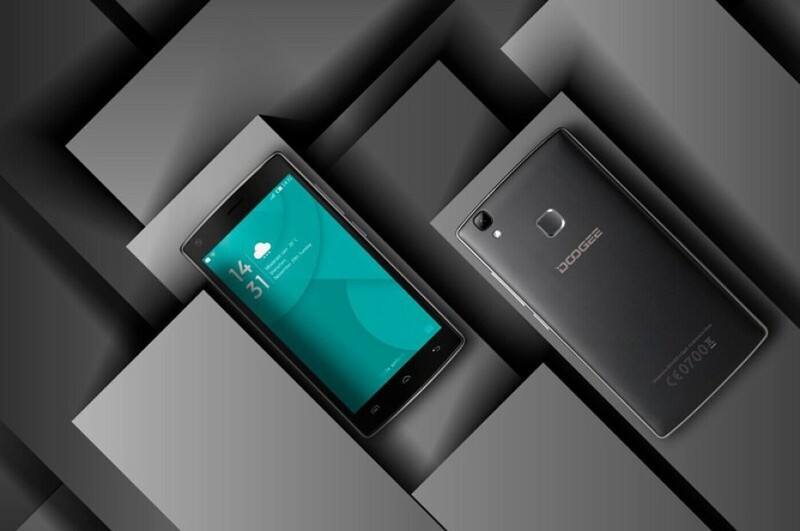 Doogee’s X5 MAX smartphone is a nice piece of hardware but there’s a serious reason now not to buy it – the Chinese company will soon release a more powerful version of the same phone called X5 MAX Pro. The main new feature in the new handset is that it will come with a more powerful MediaTek MT6737 processor instead of the older MediaTek MT6580. The new chip has four ARM Cortex-A53 cores that run at 1.3 GHz, Mali-720 MP2 graphics and a built-in LTE modem. Thus it should provide about 20 per cent more performance than the MT6580 it replaces. The new Doogee X5 MAX Pro will also have double the RAM memory and double the internal storage memory so the device will get 2 GB of RAM and 16 GB of internal flash memory. The camera has also been improved – the new smartphone will have a 13 MP rear shooter instead of the 8 MP one in the X5 MAX. The new smartphone will be commercially available by the end of May. The improvements will not come for free – the Doogee X5 MAX Pro will be about USD 20 more expensive than its predecessor. Even then the new device will cost just USD 85.